This communication describes the concept of the glycaemic pyramid, which highlights ideal targets of glycaemic control. The glycaemic pyramid offers a comprehensive three-dimensional (3D) view of diabetes care, emphasising the need for all-round relevance and durability of therapy, along with efficacy and safety. The pyramid is presented in an easily understandable 3 x 3 format, based upon three axes: sufficiency, safety and security (the three Ss), with sustainability as the fourth element. Sufficiency implies adequacy of glycaemic control, as measured by fasting glucose, postprandial glucose and glycosylated haemoglobin. Safety is a reminder of the need to minimise hypoglycaemia, glycaemic variability and weight gain. The third axis, security, enlists macrovascular and microvascular safety as its components. The fourth element of time is reflected in the axis termed sustainability, or euglycaemic durability. This conveys the need for drugs with stamina, and durable glucose-lowering action over long periods of time, with polyvascular safety, which can be used irrespective of vascular health status, to delay disease progression. The 3D glycaemic pyramid is a learning tool which should help facilitate optimal diabetes care across the natural history of diabetes. 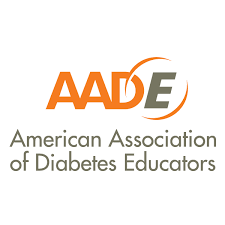 Diabetes is a chronic disease, and managing diabetes is a lifelong exercise.1 Modern diabetes care has evolved significantly over the past few decades. 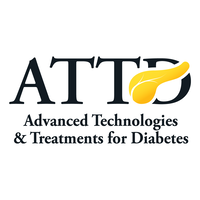 Evidence-based analysis of newer findings has led to a refinement of targets in diabetes care, and the techniques needed to achieve these goals. In tandem, visionary models such as the therapeutic pentad and hexad have helped guide strategies for diabetes care. 2 Glucocentric rubrics like the glycaemic triad, pentad and hexad have facilitated further refinement in the aims of glucose management. 3–5 The main strength of all these clinical frameworks is that they highlight the need to achieve comprehensive vasculo-metabolic control, while ensuring safety and tolerability at the same time. All existing models of therapeutic targets view the syndrome from a cross-sectional perspective at a given point of time, and assume that one-time achievement of optimal therapeutic targets is sufficient. The challenges of maintaining strict glycaemic control, and managing diabetes with chronic complications, are not considered. The difficulties in finding a simple therapeutic intervention, designed to achieve sustainable glycaemic control in the face of various comorbid conditions, are not considered either. Most important of all, existing models are unable to share the long-term nature of a chronic disease such as diabetes, which requires long-term vision to delay disease progression, and ensure adequate control and care. To address this lacuna, we share a learning tool termed the Glycaemic Pyramid. The pyramid is considered a stable structure, and its architectural relevance is unparalleled. From ancient monuments such as the pyramids of Egypt and Mexico, to medieval pyramid temples of Thanjavur and Darasuram, India, to modern buildings like the Louvre at Paris, the pyramid has inspired countless planners and builders. 6 Thus, the pyramid represents a timeless, and age-less shape in human evolution. We use this analogy to create a 3 x 3 triangular based structure which describes the ideal targets and goals of glucose-lowering therapy from a continuous, lifelong perspective. This learning tool allows diabetes care practitioners to conceptualise the basic aims of glycaemic management, and choose their treatment strategies accordingly. Sufficiency, safety and security (the three Ss) comprise the base of the glycaemic pyramid. An ideal glucose-lowering strategy should be sufficiently efficacious in achieving glycaemic goals. The sufficiency in glycaemic control includes three targets, i.e., optimal fasting glucose, postprandial glucose and glycated haemoglobin (HbA1c). 2 As well as sufficiency, safety is also necessary. 1 Three important aspects to consider while assessing any anti-diabetic medication include minimising of hypoglycaemia, minimising glycaemic variability, 4 and the prevention of weight gain. These two goals, sufficiency and safety, are also highlighted by existing models3-5. Finally, security is warranted in terms of vascular health. This implies that drugs should be safe from a cardiac, macrovascular, and microvascular point of view. Macrovascular safety implies that a glucose-lowering drug should be safe for the heart, and for cardiovascular system. We utilise the phrase ‘macrovascular safety’, in preference to the oft-used ‘cardiovascular safety’, in order to highlight the importance of the myocardium and all vascular beds, including the cerebrovascular and peripheral arterial circulation. 7,8 The all-inclusive term ‘macrovascular’ serves as an umbrella for the multiple dimensions of vascular health that need to be addressed in diabetes management. Mentioning the heart separately reminds the reader that the prevention of heart failure is as important as that of coronary artery disease. It also reminds the clinician that some glucose lowering drugs may have different effects on the myocardium and on vasculature. Sufficiency, safety and security should be the ultimate goal irrespective of the duration of diabetes, or of the presence or absence of complications and comorbid conditions. The glycaemic pyramid conveys this through its fourth element, sustainability. The concept of sustainability can further be analysed in three aspects euglycaemic durability, euglycaemic utility across disease progression, and euglycaemic utility across concomitant complications. 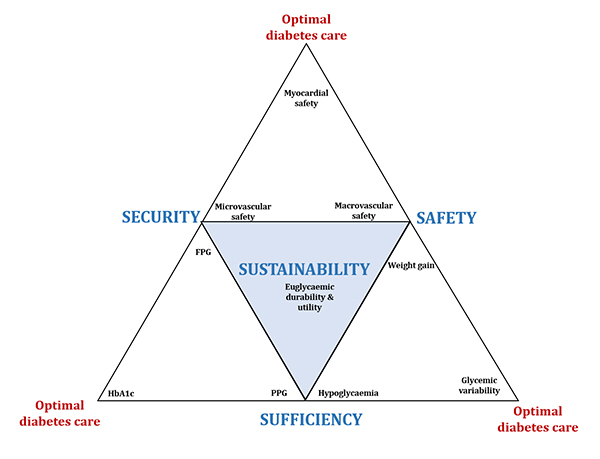 It is these three components of the glycaemic pyramid which form the noesis of modern diabetes care, and differentiate this multi-dimensional model from earlier constructs. Safety and benefit in relation to cardiovascular and microvascular health is the subject of much attention. 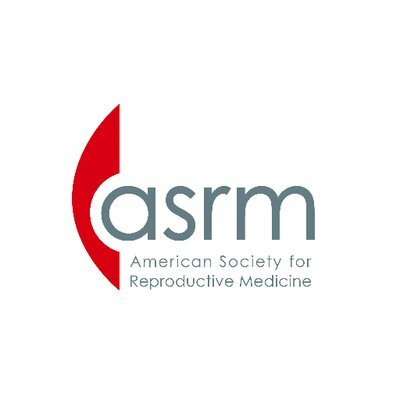 Well-designed trials and meta-analyses, as well as exhaustive reviews, discuss the use of various drugs in persons with high cardiovascular risk, or with renal impairment. Most modern drugs pass the test with regards to vascular safety, while newer drugs report cardiovascular benefit as well 18. Not all drugs are safe for use in patients at high risk of heart failure, or with severe renal impairment. The prescribing physician should be aware of this lack of euglycaemic utility 19, 20. 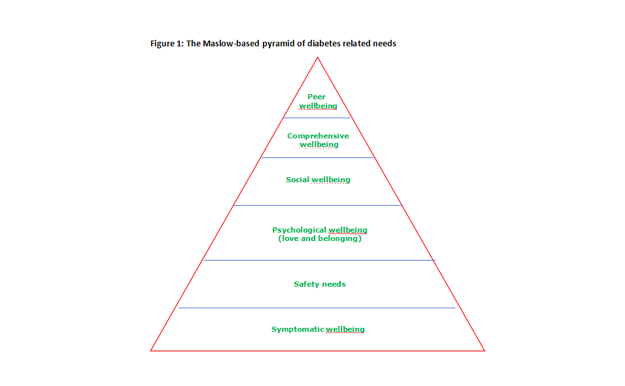 The glycaemic pyramid provides a multi-faceted picture of ideal diabetes care. It highlights the need to manage diabetes effectively (the sufficiency axis), safely (the safety axis), and securely (the security axis). The chosen therapy should be sustainable over time and disease progression, in a durable manner (euglycaemic stamina), irrespective of vascular or comorbid health status (euglycaemic utility). The inclusion of euglycaemic stamina, emphasis on pan-vascular safety, and reiteration of the need for drugs which can be used irrespective of vascular health status, make the glycaemic pyramid a more comprehensive learning tool than previous iterations. The inclusion of the dimension of time (durability or utility of a drug even if vascular complications develop or worsen, in spite of best efforts). It also promotes prevention, by highlighting the need to delay disease progression, as a desirable therapeutic strategy and target. 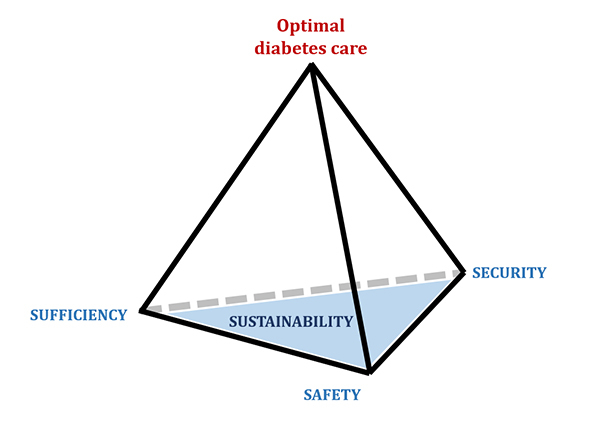 From a broader perspective, the targets listed in the pyramid provide a lighthouse to guide diabetes management strategies, while reinforcing the need for visionary, patient-centred prescription crafting. The glycaemic pyramid is as relevant to the choice of oral glucose lowering and non-insulin agents as it is to insulin regimens, preparations and delivery devices. The same pyramidal axes can be used to inform choice of anti-hypertensive, lipid-lowering, weight lowering and platelet function modulation drug as well. Tall pyramids are difficult to climb. Diabetes, too, is difficult to control. The glycaemic pyramid, we hope, will delay disease progression, and make diabetes control easier, by providing guidance to identify the right way to the top. Kalra S, Baruah MP, Kalra B. Diabetes care: evolution of philosophy. Indian J Endocrinol Metab. 2017;21:495–7. Beisswenger P, Heine RJ, Leiter LA, et al. Prandial glucose regulation in the glucose triad: Emerging evidence and insights. Endocrine. 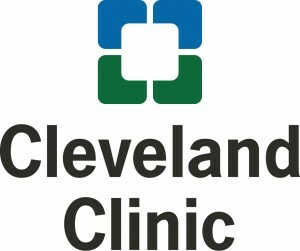 2004;25:195–202. Monnier L, Colette C, Owens DR. Integrating glycaemic variability in the glycaemic disorders of type 2 diabetes: A move towards a unified glucose tetrad concept. Diabetes Metab Res Rev. 2009;25:393–402. Frontoni S, Di Bartolo P, Avogaro A, et al. Glucose variability: an emerging target for the treatment of diabetes mellitus. Diabetes Res Clin Pract. 2013;102:86–95. Arnold D, Gardiner SH, Strudwick H, Strudwick N. The Encyclopedia of Ancient Egyptian Architecture. Princeton, NJ, USA: Princeton University Press. 2003:vii. 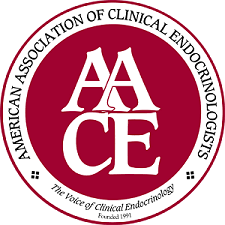 Schnell O, Rydén L, Standl E, Ceriello A; D&CVD EASD Study Group. Updates on cardiovascular outcome trials in diabetes. Cardiovasc Diabetol. 2017;16:128. Papa G, Degano C, Iurato MP, et al. Macrovascular complication phenotypes in type 2 diabetic patients. Cardiovasc Diabetol. 2013;12:20. Kalra S, Sahay M, Dhanda D, Sahay R. The renal pentad. Indian J Endocrinol Metab. 2018;22:167–8. Buchanan TA. Pancreatic beta-cell loss and preservation in type 2 diabetes. Clin Ther. 2003;25:B32–46. Holman RR, Farmer AJ, Davies MJ, et al. Three-year efficacy of complex insulin regimens in type 2 diabetes. N Engl J Med. 2009;361:1736–47. Buse JB, Wolffenbuttel BH, Herman WH, et al. The DURAbility of Basal versus Lispro mix 75/25 insulin Efficacy (DURABLE) trial: comparing the durability of lispro mix 75/25 and glargine. Diabetes Care. 2011;34:249–55. Kahn SE, Haffner SM, Heise MA, et al. Glycemic durability of rosiglitazone, metformin, or glyburide monotherapy. N Engl J Med. 2006;355:2427–43. Chen K, Kang D, Yu M, et al. Direct head‐to‐head comparison of glycaemic durability of dipeptidyl peptidase‐4 inhibitors and sulphonylureas in patients with type 2 diabetes mellitus: A meta‐analysis of long‐term randomized controlled trials. Diabetes Obes Metab. 2018;20:1029–33. 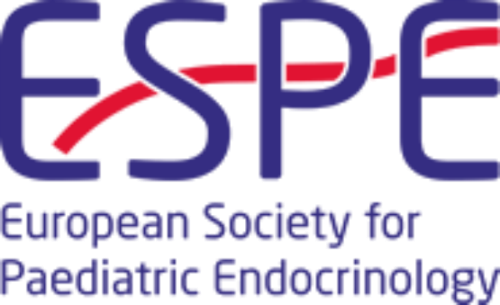 Esposito K, Chiodini P, Maiorino MI, et al. Glycaemic durability with dipeptidyl peptidase-4 inhibitors in type 2 diabetes: a systematic review and meta-analysis of long-term randomised controlled trials. BMJ Open. 2014;4:e005442. Del Prato S, Foley JE, Kothny W, et al. Study to determine the durability of glycaemic control with early treatment with a vildagliptin–metformin combination regimen vs. standard‐of‐care metformin monotherapy—the VERIFY trial: a randomized double‐blind trial. Diabet Med. 2014;31:1178–84. Marx N, Rosenstock J, Kahn SE, et al. Design and baseline characteristics of the CARdiovascular Outcome Trial of LINAgliptin Versus Glimepiride in Type 2 Diabetes (CAROLINA®). Diab Vasc Dis Res. 2015;12:164–74. John M, Unnikrishnan AG, Kalra S, Nair T. Cardiovascular outcome trials for anti-diabetes medication: A holy grail of drug development? Indian Heart J. 2016;68:564–71. Davies M, Chatterjee S, Khunti K. The treatment of type 2 diabetes in the presence of renal impairment: what we should know about newer therapies. Clin Pharmacol. 2016;8:61–81. Tong L, Adler S. Glycemic control of type 2 diabetes mellitus across stages of renal impairment: information for primary care providers. Postgrad Med. 2018;130:381–93.